Join me in raising funds and awareness for United Hatzalah of Israel. 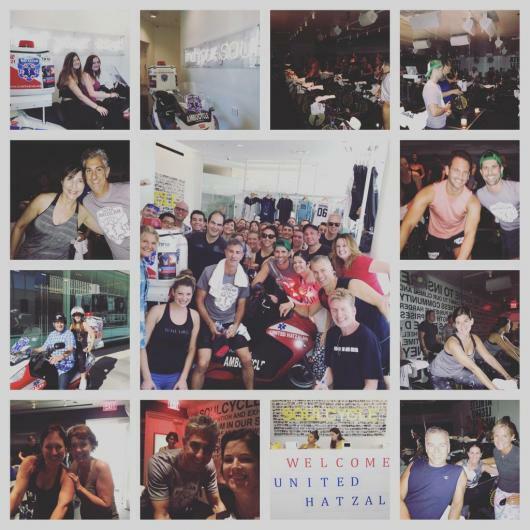 I am doing this In Honor Of United Hatzalah of Israel Haas and Cerf Ambucycle . this is for me maggie and paul! I promise to donate more when i'm a millionaire!! Pls don't make fun of my moves. see you at Cru! for me and Jon Radler- see you at boxing! Great cause and good luck. Wonâ€™t be able to join but wanted to donate. So great that you are doing this! Fantastic organization! Thank you Jordan for your dedication. I don't think I can make it this year, but I will be with you in spirit! Sorry we're out of town... but love to support you!! Thanks for all your help in organizing this amazing event! We are proud to support this project and Jordan's work on it! Thank you for your selfless work!